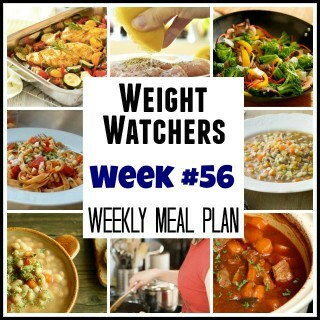 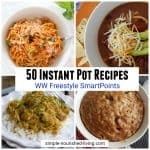 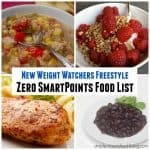 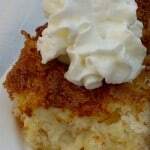 Weight Watchers Weekly Meal Plan #65 with SmartPoints! Weight Watchers Weekly Meal Plan #64 – With SmartPoints! 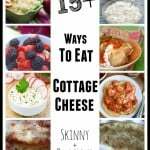 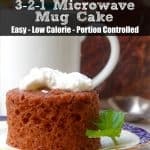 Weight Watchers Weekly Meal Plan Week #63 with SmartPoints! 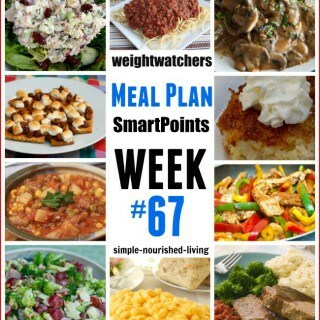 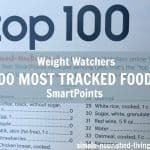 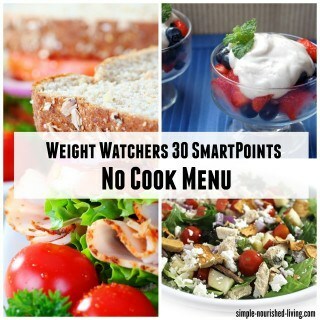 Weight Watchers Weekly Meal Plan #62 – With SmartPoints! 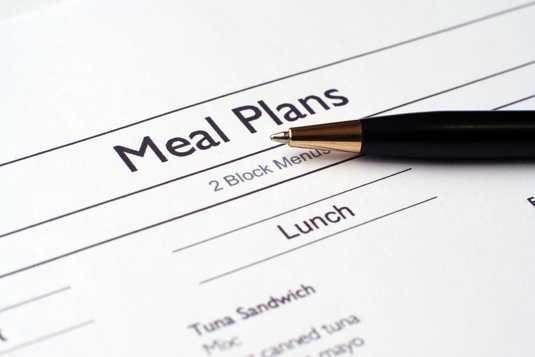 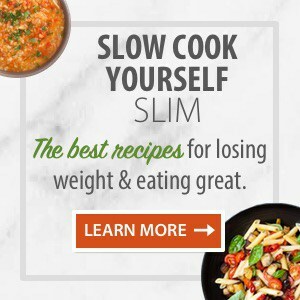 Weight Watchers Weekly Meal Plan #61 – Now with SmartPoints!